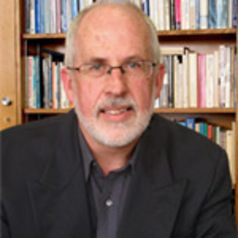 Professor James Walter is Professor of Political Science in the School of Social Sciences. He has broad interests in Australian politics and history. He holds a B.A. (Hons) and a Ph.D from the University of Melbourne, and an M.A from La Trobe.